create-drop: drop the schema when session factory closed. paramId ="<name-of-the-parameter>" .... in your case it will be paramId="action"
usually notpresent is used for availability of roles so you can tailor your jsp pages based on roles. But it basically checks for the existance of objects. empty is for checking if strings (length of 0) or collections (null) are empty. 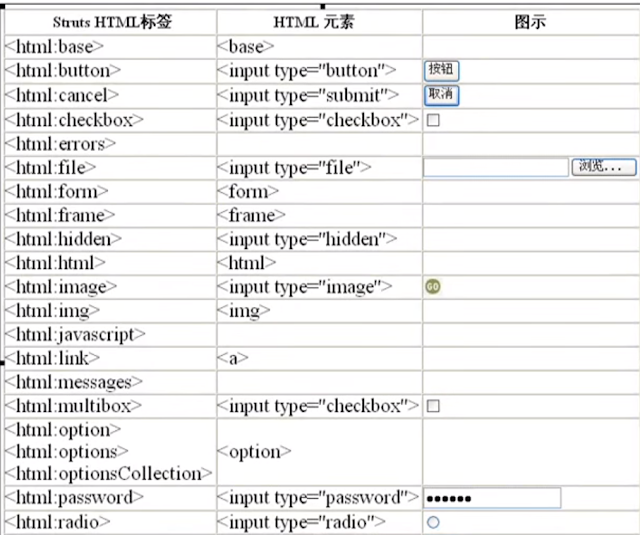 <html:form> must map to a ActionForm class! For create, visit bean and bean properties. Otherwise, it will cause error "Cannot find message resources under key org.apache.struts.action.MESSAGE"
With the same attribute name, c:out value always looking for the lowest level value first. ActionServlet automatically fills the actionForm, there is no way to set character encoding after this. We have to do character encoding before calling ActionServlet. So we have to use <filter> before ActionServlet. To understand Struts1 internal mechanism, we will do manual setup and config for one web login request. <load-on-startup>2</load-on-startup> is important to set, when you see error : Module 'null' not found. 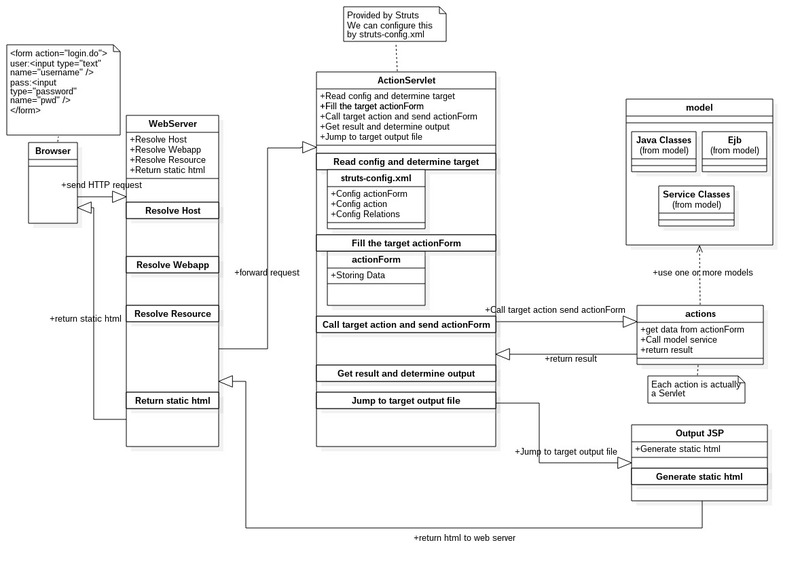 So far, I just implemented MySQL, but Oracle should be easy to implement like MySQL. 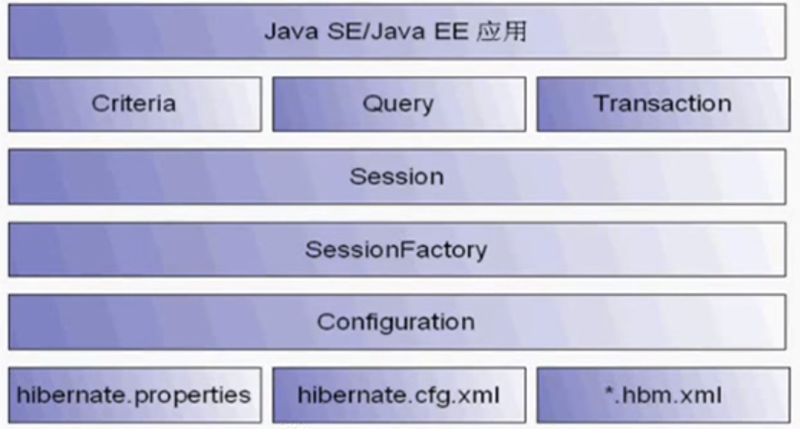 To implement other SQLs like Oracle, create new class similar to these two. ps = conn.prepareStatement("INSERT INTO `javaweb`.`users` "
+ "(`username`, `password`, `email`, `grade`, `usertext`, `headimg`) "
ps = conn.prepareStatement("SELECT * FROM `javaweb`.`users` "
when the first DML runs. Simply do try with resources, the resources will auto closed.